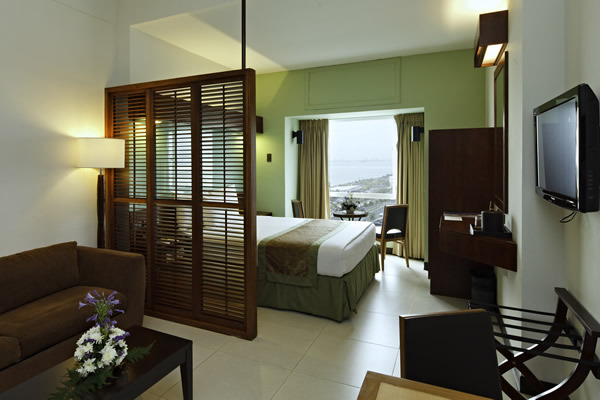 All guestrooms in our hotel accommodation in Pasay City, Manila are stylish and air-conditioned, and offer breathtaking views of the metropolitan skyline and Manila Bay. Each room is fitted with practical comforts such as chiropractor-approved mattresses, TV with cable channels, Wi-Fi access, and full-size bath with hot and cold shower. To ensure the security of our guests, rooms are equipped with an electronic card entry and automated fire safety systems. 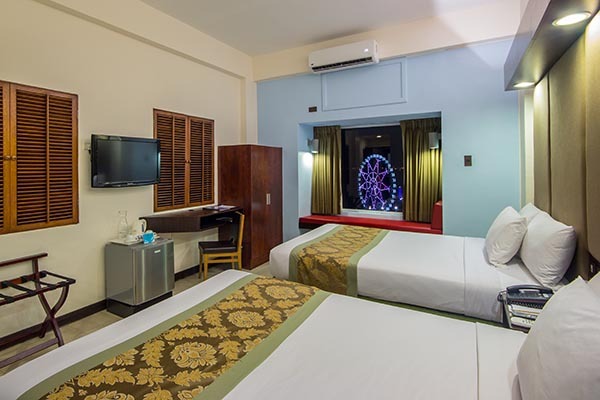 With sharp focus on providing among the most affordable and tastefully furnished spaces, Microtel by Wyndham – Mall of Asia, Manila hotel also offers hair dryers, radio clocks, IDD/NDD phone, and safety deposit boxes in its rooms. 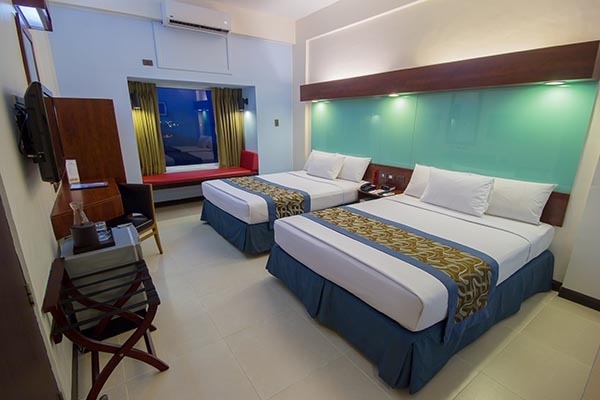 All such features were arranged to bestow guests the best hotel accommodation experience in Pasay City, Philippines.